Here at Flashbay, we are just as obsessed as the next person when it comes to Fidget Spinners. Fun, light and portable, they’re the perfect Promotional Item. Our models feature an oversized branding area, perfect to promote your organisation’s logo, brand message and website address. However, even the most loyal of fans would not have expected to see the craze spread so far and reach the NASA Astronauts in space…! So… there you have it – Fidget Spinners really are for everybody! And, they can even make science fun! You can view our popular Sport model here. Available in 8 colours and featuring an oversized branding area, the Sport is an extremely popular item for Events and Conferences. 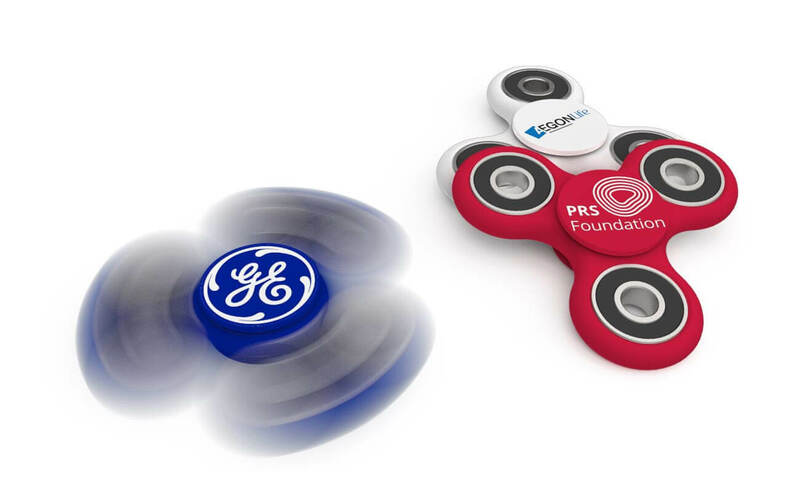 If you would like to find out more about our Fidget Spinners, or any of our other products, please fill our out Quick Quote Form and a dedicated Account Manager will be in touch with you shortly.